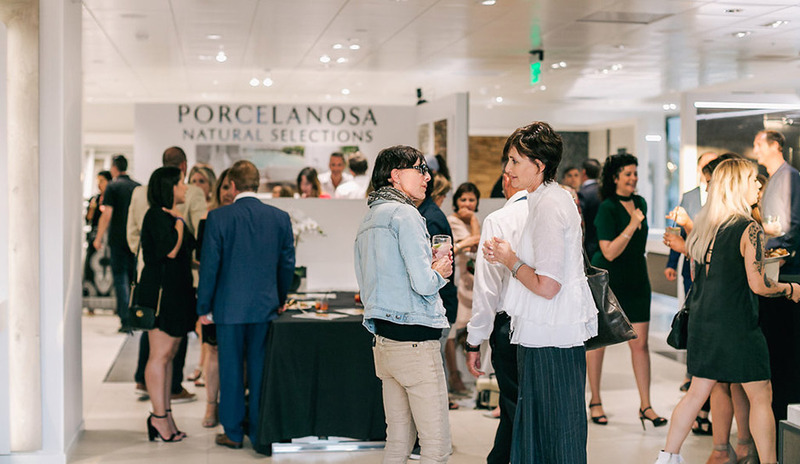 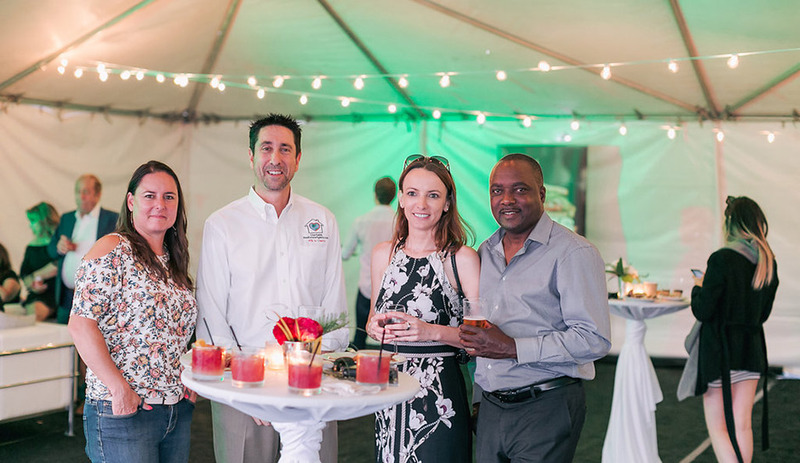 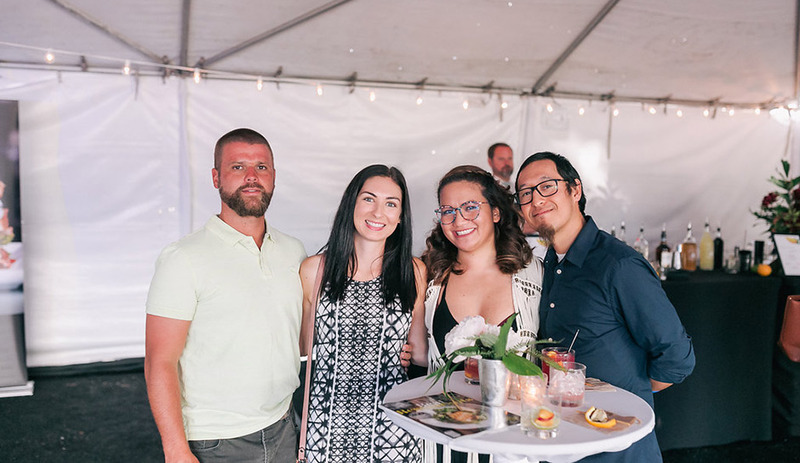 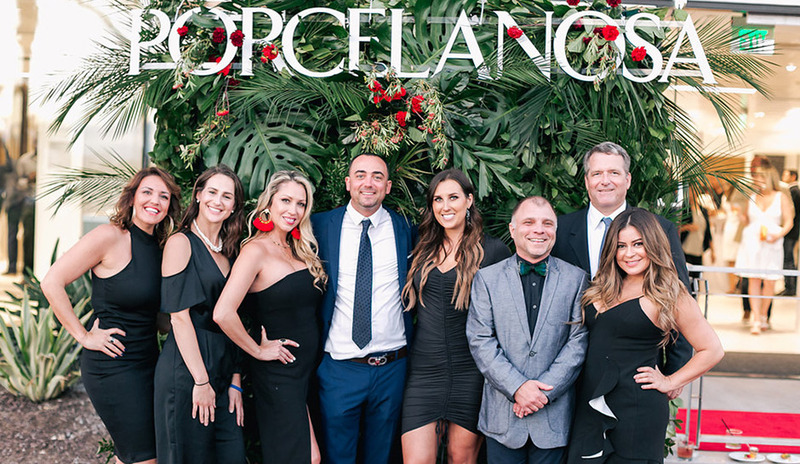 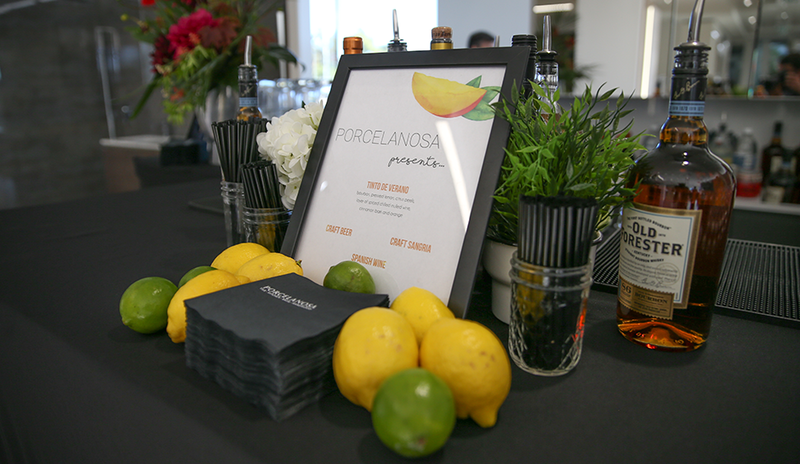 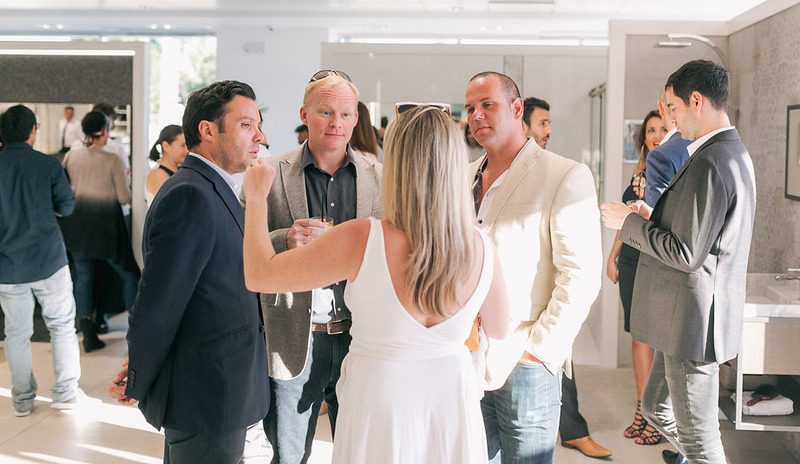 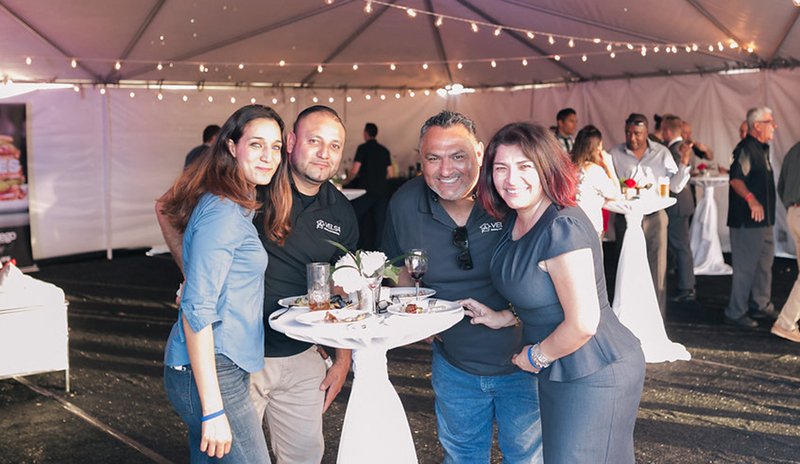 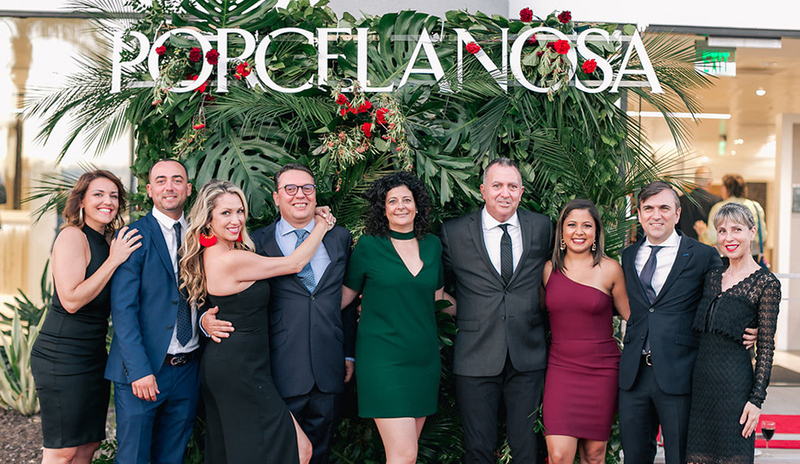 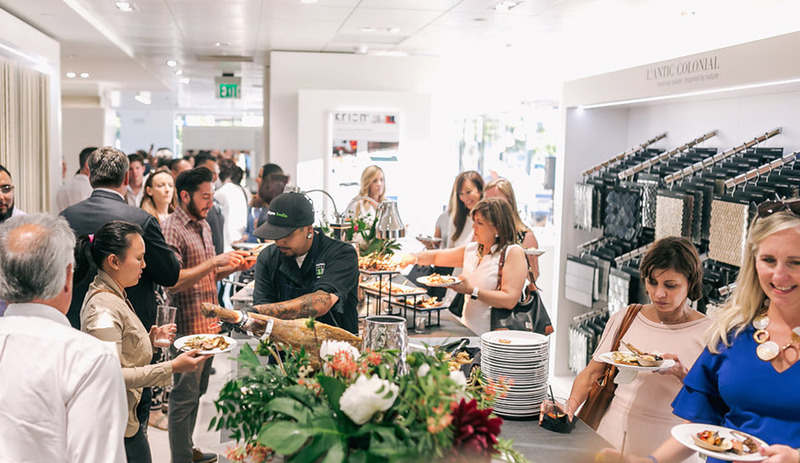 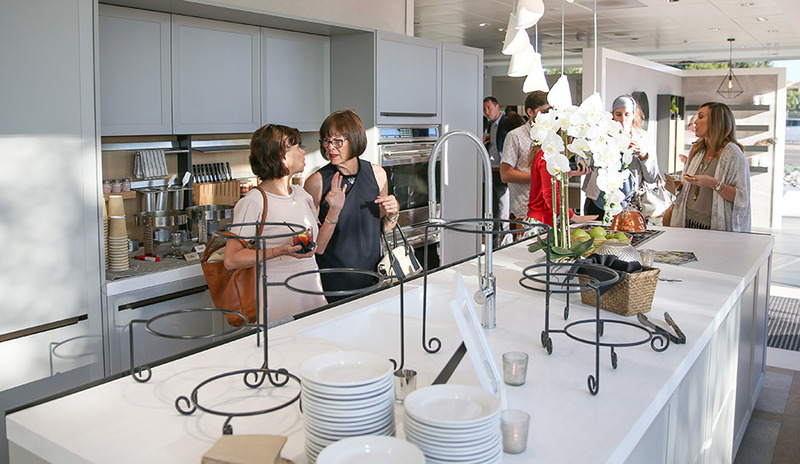 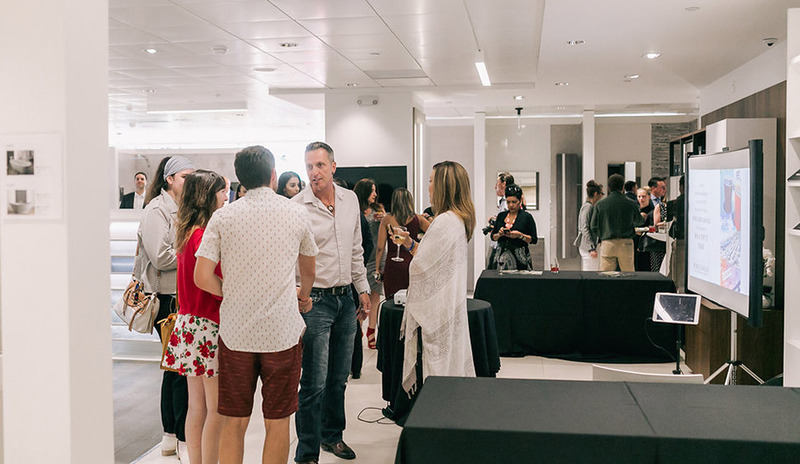 On June 26th, partnering with San Diego Magazine, Porcelanosa celebrated the Grand Opening of their San Diego showroom. 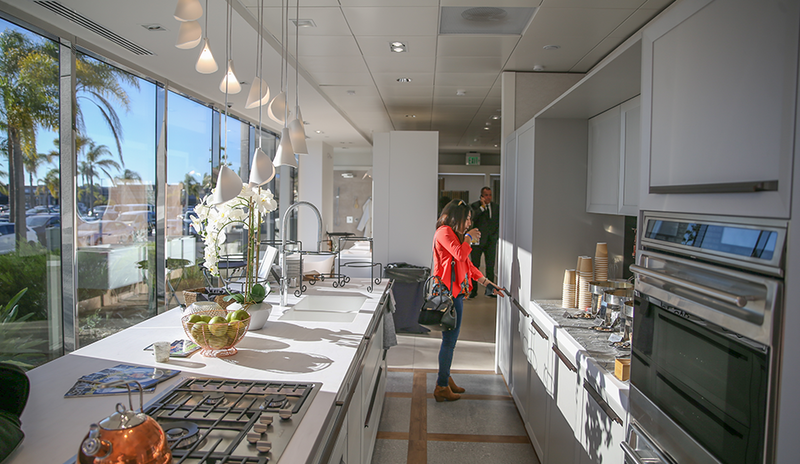 This showroom features over 18 full lifestyle bathroom vignettes and 4 full kitchen vignettes displaying some of Porcelanosa’s top products. 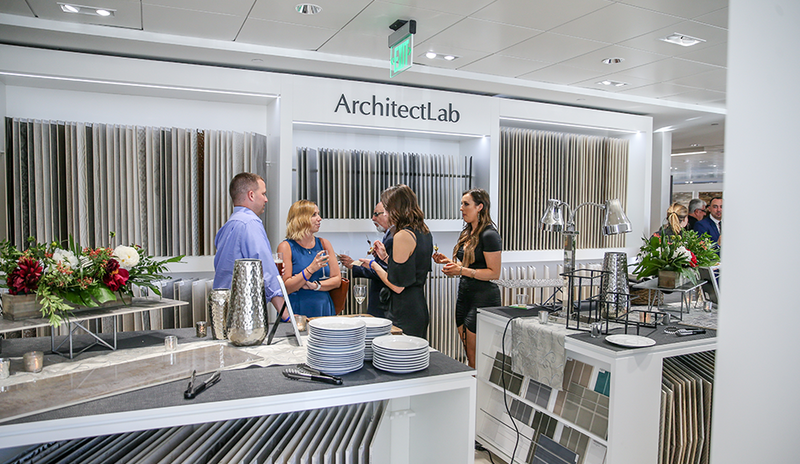 Both consumers and professionals can stop by the San Diego showroom to view and interact with the extensive product library that features over 1,000 product selections on site. 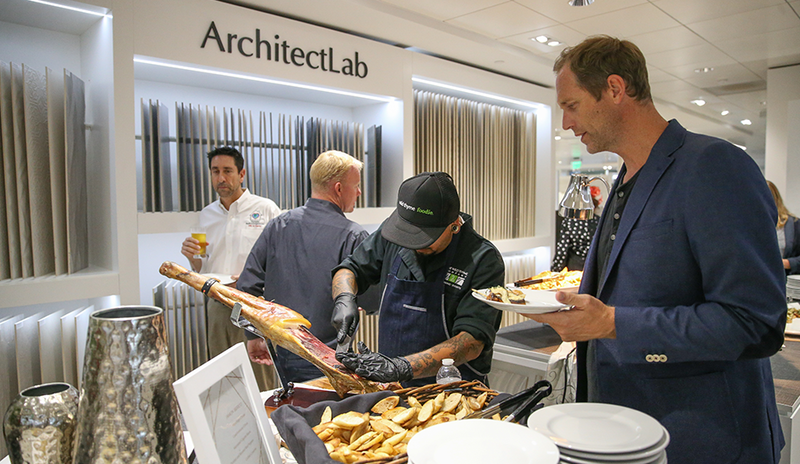 The showroom also features a technical area for architects that includes a mock-up of a ventilated façade and information on LVT and raised access flooring products. 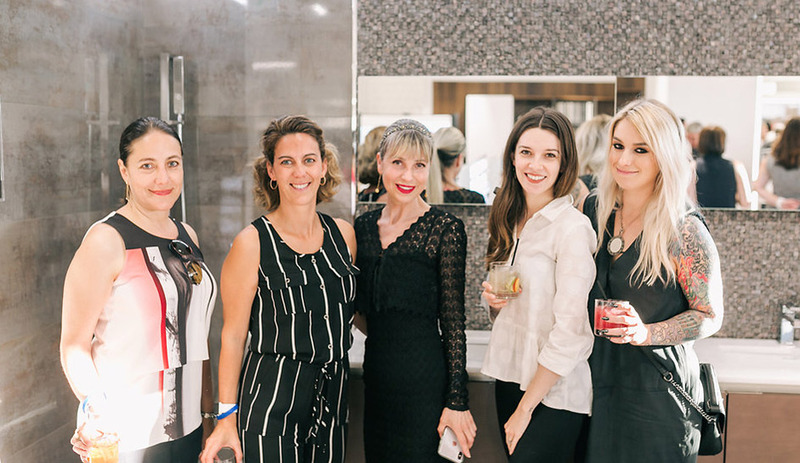 Over 150 people attended the event including members of the trade, clients, media, bloggers and locals to enjoy the new showroom’s design and layout. 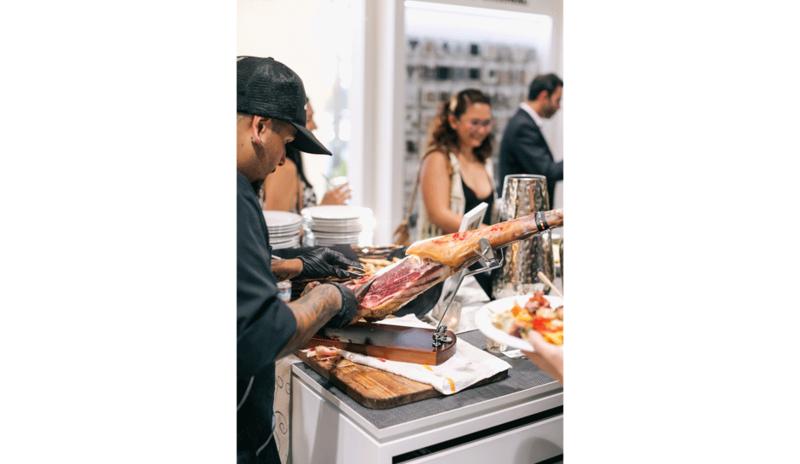 A selection of authentic Spanish tapas was served – including Spanish ham, empanadas, croquetas, and more. 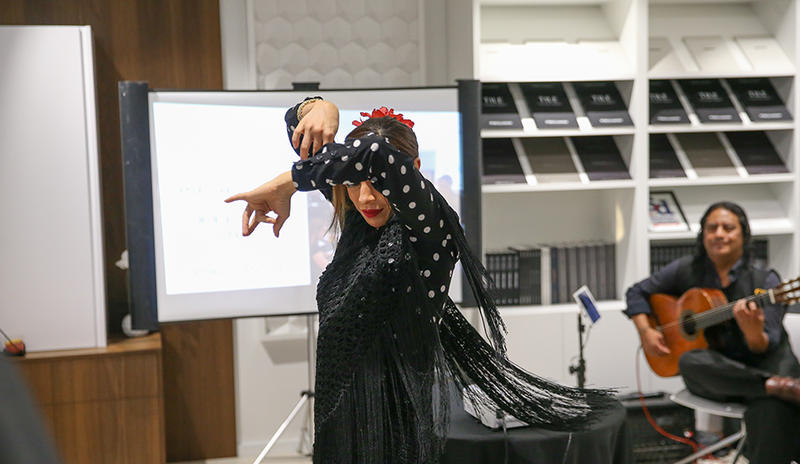 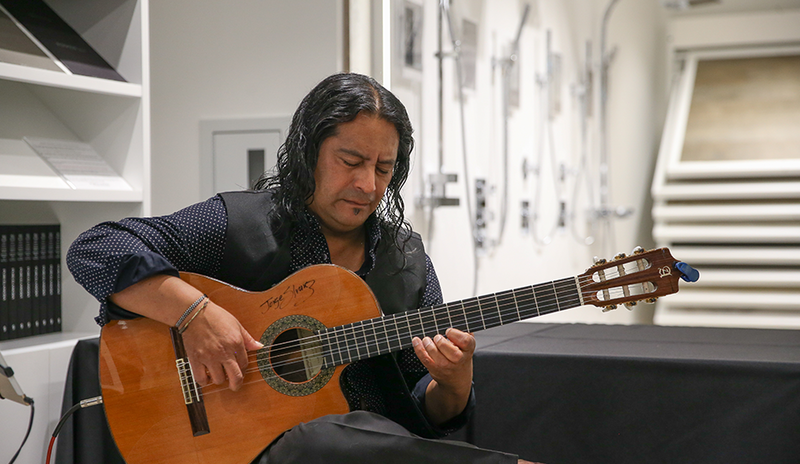 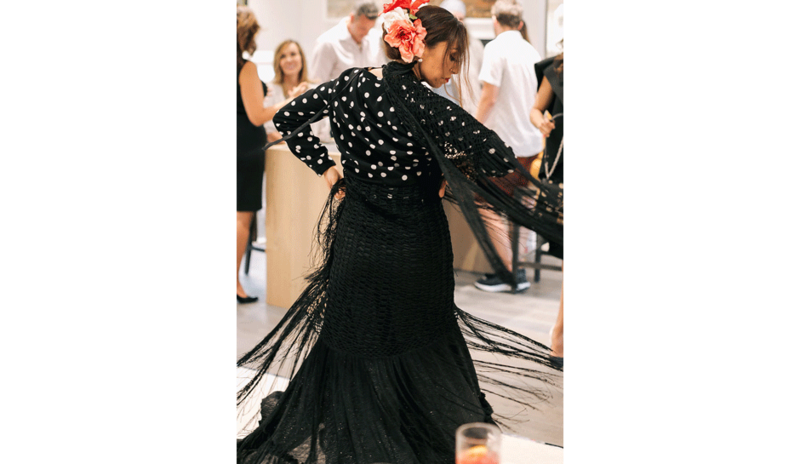 Guests also enjoyed a live flamenco performance with the music of an acoustic guitarist. 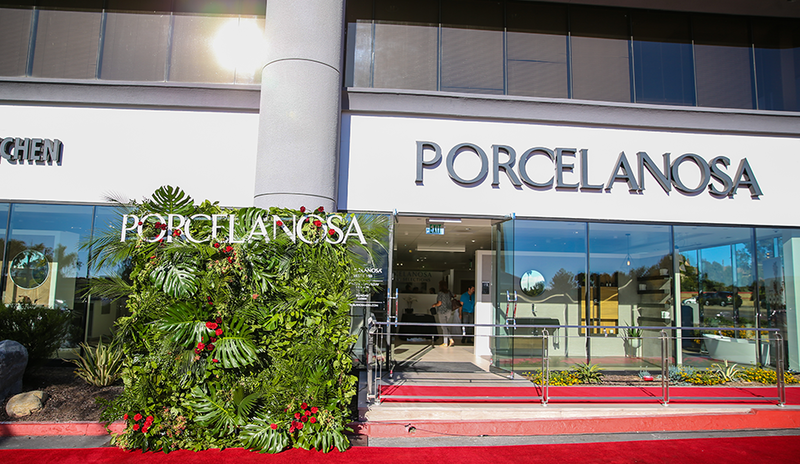 Porcelanosa would like to thank all of the guests who attended the Grand Opening Event! 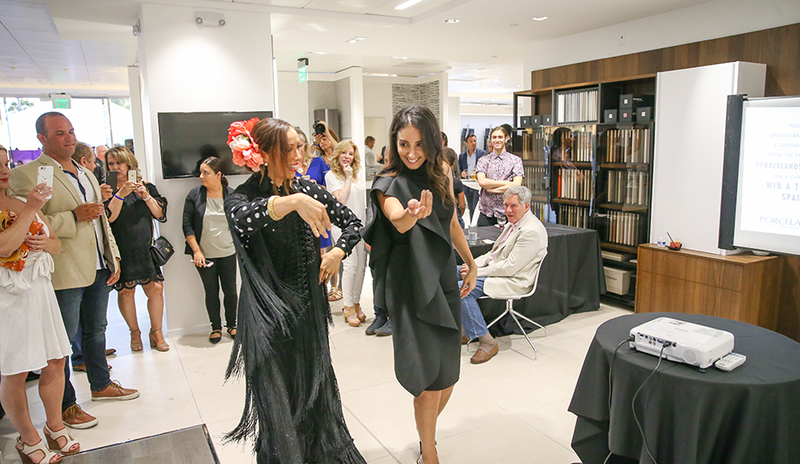 If you are interested in working with one of our talented San Diego design consultants, please contact us or visit the showroom.